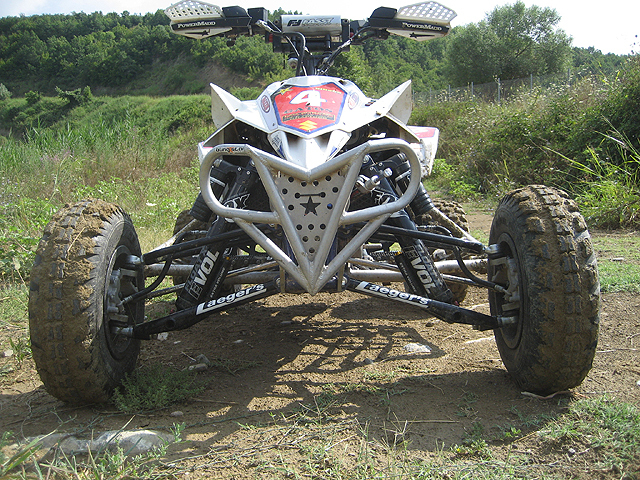 High quality custom ATV performance products. 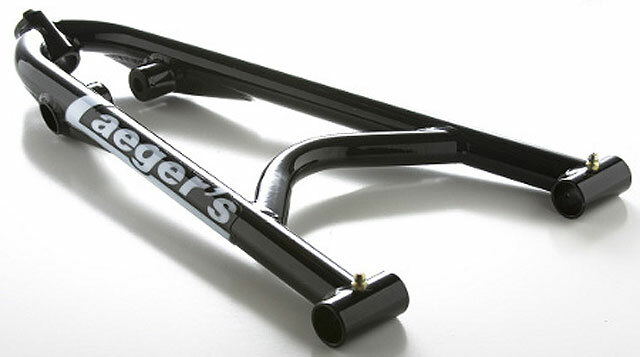 The classic, but downright tough design of the Laeger “Race” A-arm system is used on more sport and racing ATVs throughout the world, than perhaps any other A-arm kit on the market. 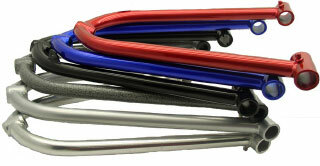 This tried and true design provides a cost effective A-arm kit that is ready to take on the Pro Nationals or huge dune drops. The sealed ball joints are purpose built for our A-arms and are design to withstand all kinds torture from the nastiest off road rugged terrain to the big air of National Motocross. 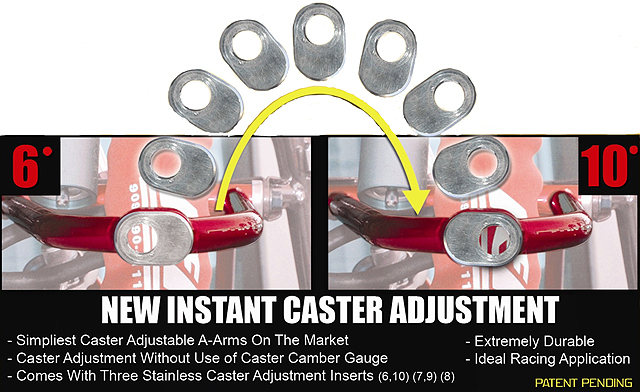 Laeger “Race” A-arm system/All necessary mounting hardware Click here.